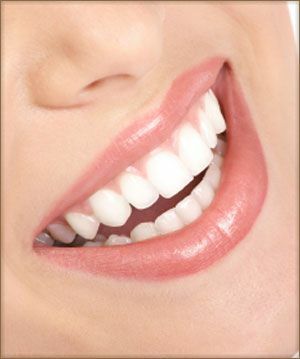 As part of our general dentistry practice, we offer composite fillings. These fillings are a stronger, safer, and more natural looking alternative to metal fillings, also known as amalgam. These composite fillings are made through the combination of a hardening agent and a white plastic substance. Oftentimes, white fillings are a better option compared to amalgam because they can help strengthen the tooth as well as help maintain its natural structure, making tooth removal unnecessary. Many patients also prefer having composite fillings because they do not rust. Why should you opt for white fillings? Amalgam is a filling that has been used significantly for years, so what advantages do white fillings have over metal fillings? Strength – These white fillings have been thoroughly tested and are comparable to the strength of your natural teeth, making them a more than acceptable replacement. We use the best materials to ensure that you walk out of our clinic with strong replacement teeth. Safe – As mentioned before, these fillings are ideal because they are safe for the natural shape and structure of your teeth. You don’t have to worry about the fillings applying pressure to the surrounding teeth and tissue or even bleeding gums. Furthermore, we ensure that the materials we use are not only of high quality, but also non-toxic. Natural-Looking – Unlike amalgam fillings, your teeth won’t look like extensive dental treatment has been done. You’ll get the natural looking smile you’ve always wanted. 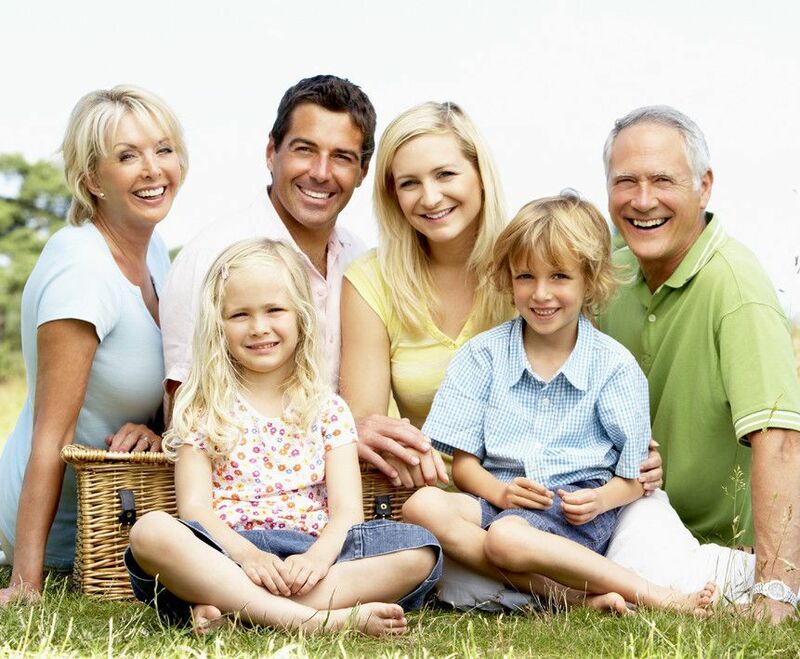 The best part about getting white fillings from your trusted Wilkes-Barre, PA dentists is that we’re likely to finish the procedure in one visit. Wouldn’t that be convenient especially for people who are busy? Dr. James DeFinnis, a professional dentist heading the Back Mountain Dental clinic, exclusively uses composite fillings for cavities, previous fillings that are broken, or for replacing amalgam fillings. Other reasons to have composite fillings is to restore teeth that may have cracks and chips. It can also be used to help bridge gaps between teeth. Inlays and onlays are another type of tooth restoration. They are used for your back teeth and are composite fillings made from porcelain, custom shaped to fill a cavity to strengthen it. These fillings are also tooth colored so that they look natural. For more information about inlays and onlays, click here. If you’re looking for a dentist in the Wilkes-Barre area, then visit our clinic at 210 Carverton Road Trucksville, PA. Or call 5705068300 to set up an appointment. We serve Dallas, Scranton, and other areas in Pennsylvania. For more information about us and our services, kindly visit our Contact Us page.